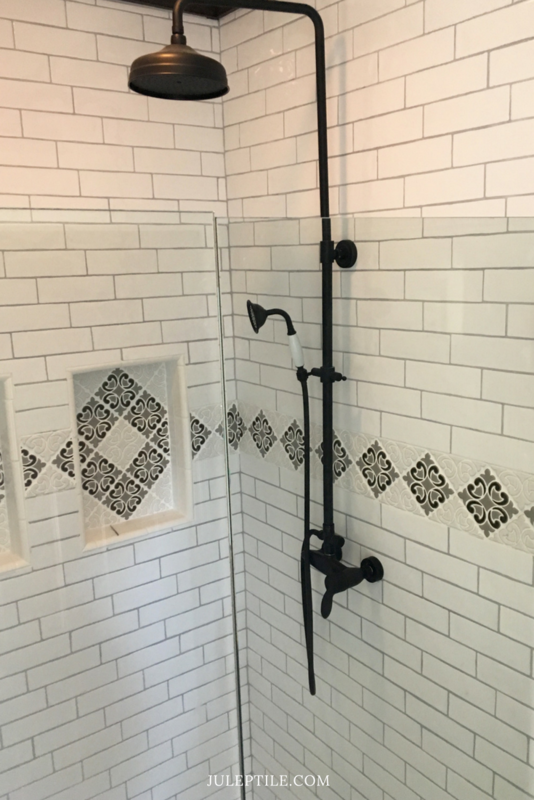 Borders are a great way to add decorative tile to your space. 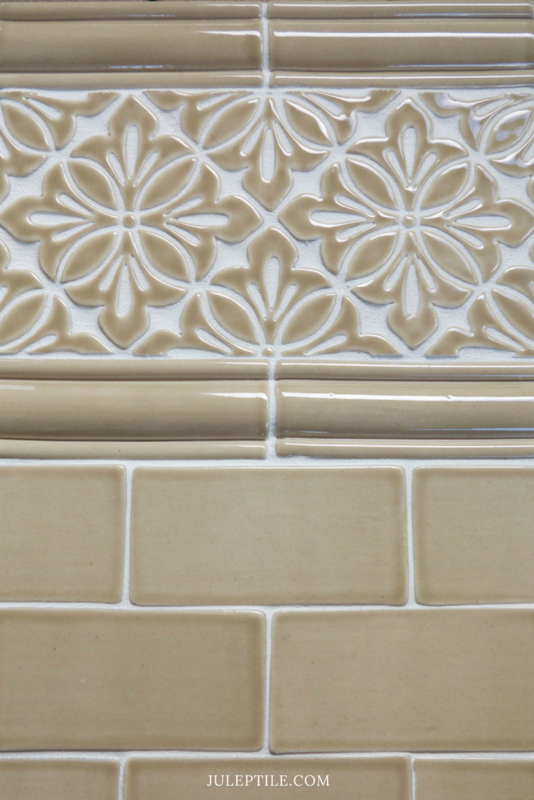 Pair them with subway tile on your kitchen backsplash or add an accent to your shower surround. Borders are available in the color and pattern of your choice, and come precut for easy installation.